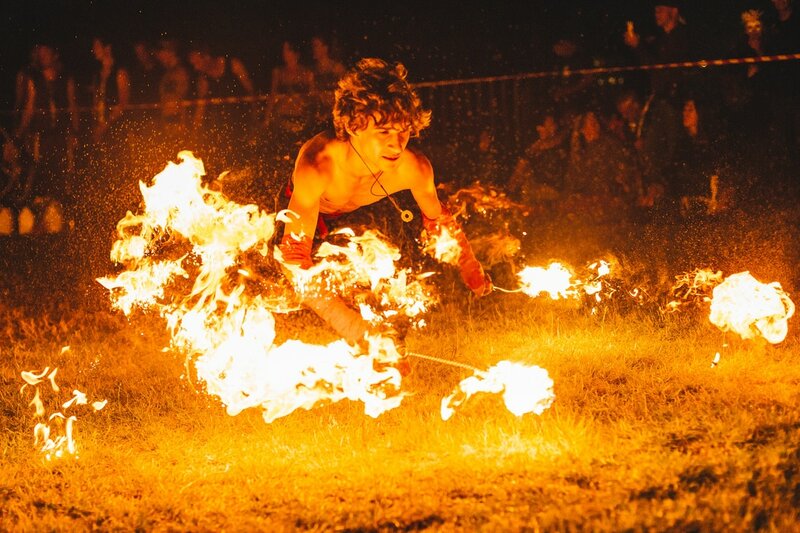 The primal power of fire, fused with skilled fire manipulation and dance, is sure to excite and enthral any audience - from large festivals to private parties like weddings , birthdays and corporate events. Shows can be performed both indoors and outdoors, in a variety of performance styles. With many years of fire performance experience, Zen is the ideal act to heat up your next function! Fire Dancers, Fire Eaters, Fire Shows and Fire Twirling Performers. Add this service to your party ! 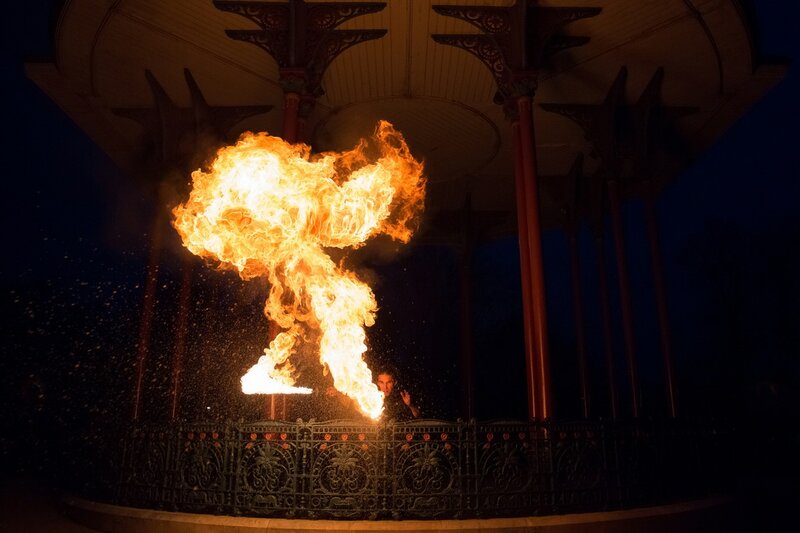 Magic Event is a fire performer/ agent providing fire acts to London . 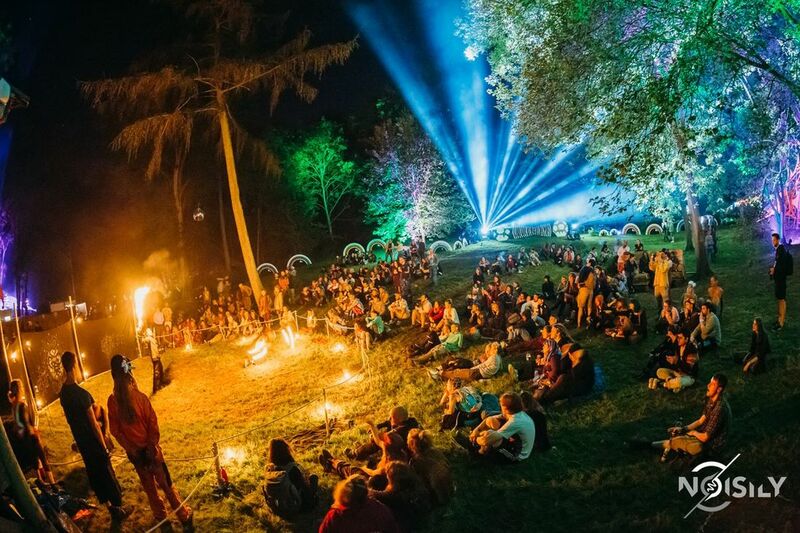 Specialising in dragon staff and fire eating, Magic Event works with talented fire performers from London and strives to continuously improve the fire arts through collaboration. 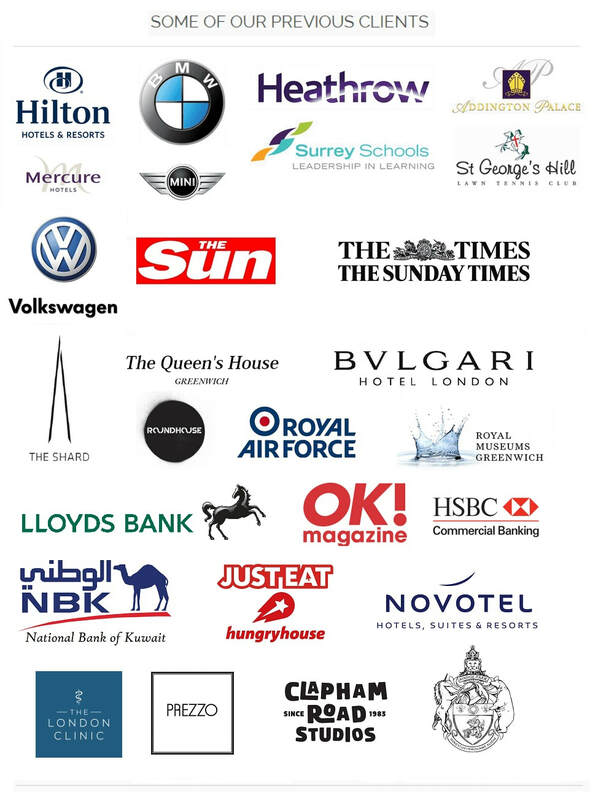 Developing bespoke routines composed to hypnotise and astound. Please watch cinematic trailer below of our performer !